It’s our first podcast as a Media Partner for the 7th annual Festival Neue Literatur (held Feb. 25-28, 2016 in New York)! 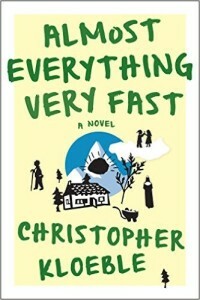 German author Christopher Kloeble joins the show to talk about his first US publication, Almost Everything Very Fast (Graywolf Press)! We discuss the perils of translation, German sense of humor (the theme of FNL ’16 is “Seriously Funny”), becoming a Person of Indian Origin, the peculiarities of Bavarian pride, and transcending the limits of empathy in prose. Give it a listen! We also talk about the day his father inadvertently turned him into a writer, how he and his wife manage a two-writer household, how spending half the year in India helps him get perspective on Germany, what he learned from writing screenplays, the process of selecting a translator, his family’s experiences in the American Zone of postwar Germany, and more! 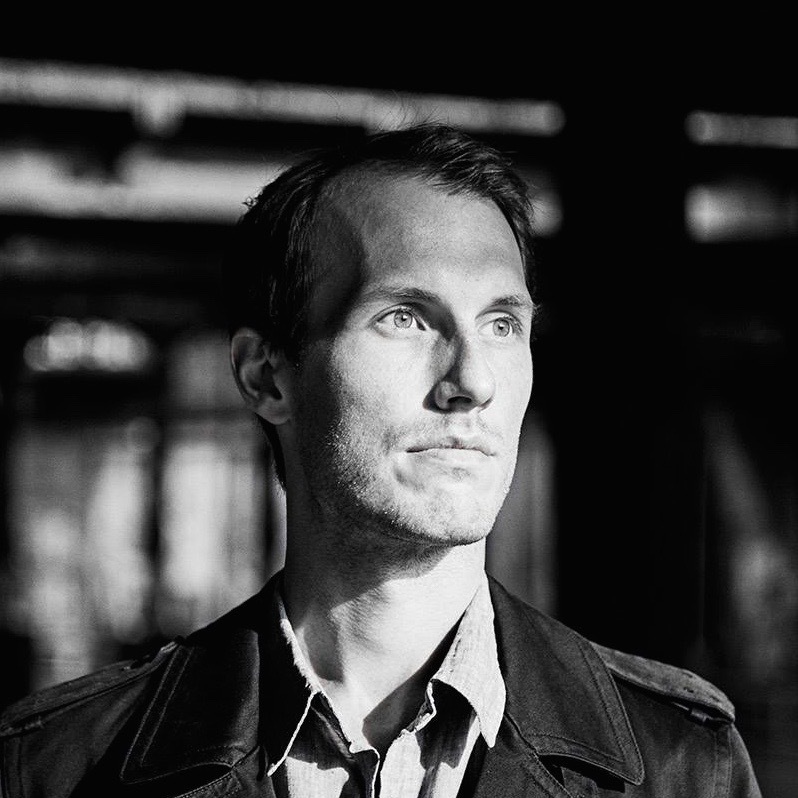 Go listen, and then see Christopher at Festival Neue Literatur in NYC at the end of February 2016! Also, if you want to find out who Christopher’s reading nowadays and get a list of the books we talked about in this episode, join our Patreon and become a monthly contributor to The Virtual Memories Show! At the end of February, the new episode of our patron-only podcast, Fear of a Square Planet, will go up with a bonus segment about who Christopher’s reading lately and why. Enjoy the conversation! Then check out the archives for more great episodes! Follow The Virtual Memories Show on iTunes, Twitter, Facebook, Tumblr, and RSS! Novelist, playwright, and scriptwriter Christopher Kloeble was born in Munich, and studied in Dublin, at the German Creative Writing Program Leipzig and at the University for Film and Television in Munich. He has written for the Süddeutsche Zeitung, Die Zeit and tageszeitung. His plays U-Turn and Memory have been staged at major theatres in Vienna, Munich, Heidelberg and Nuremberg. His first novel, Amongst Loners, won the Juergen Ponto-Stiftung prize for best debut 2008; his second book, A Knock at the Door, was published in 2009. The third, Almost Everything Very Fast , appeared in March 2012 and was recently published in the US. His first film script, Inclusion, was produced in 2011 and nominated for the Prix Europa 2012 for Best Movie Script. He lives in Berlin and Delhi. Credits: This episode’s music is Nothing’s Gonna Bring Me Down by David Baerwald, used with permission of the artist. The conversation was recorded at a home in Harlem on a pair of Blue enCORE 200 microphones feeding into a Zoom H5 digital recorder. I recorded the intro and outro on a Blue Yeti USB Microphone . Processing was done in Audacity and Logic Pro. Photo of Mr. Kloebler by Valerie Schmidt. Get on our weekly e-mail list to find out about new episodes, upcoming guests, and show news!